Steve Raymond is the author of, Rivers of the Heart, Nervous Water, The Year of the Trout, and many more. He was the winner of the Roderick Haig-Brown Award for significant contributions to angling literature, as well as the editor of "The Flyfisher" and "Fly Fishing in Salt Waters" After a thirty-year career as editor and manager at the Seattle Times, he retired and now lives in Clinton, Washington. 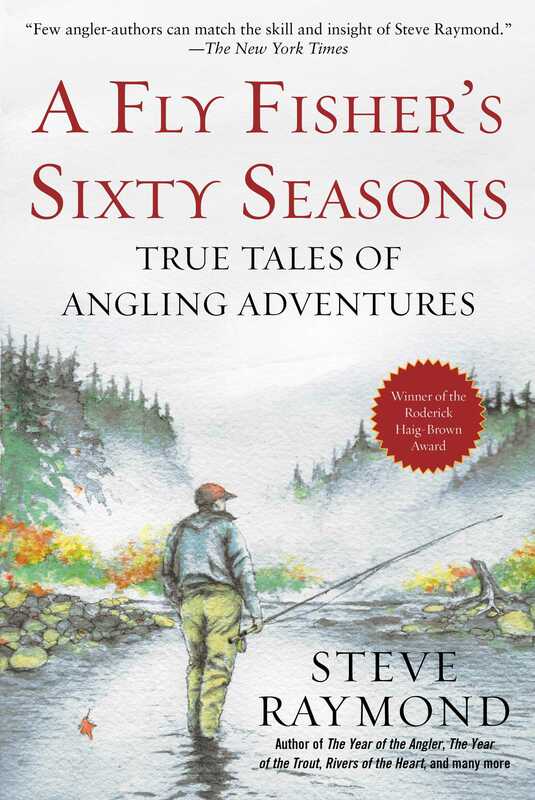 "Few angler-authors can match the skill and insight of Steve Raymond. . . . Raymond leads his reader to a refined and refreshed understanding of what the natural world is really all about."